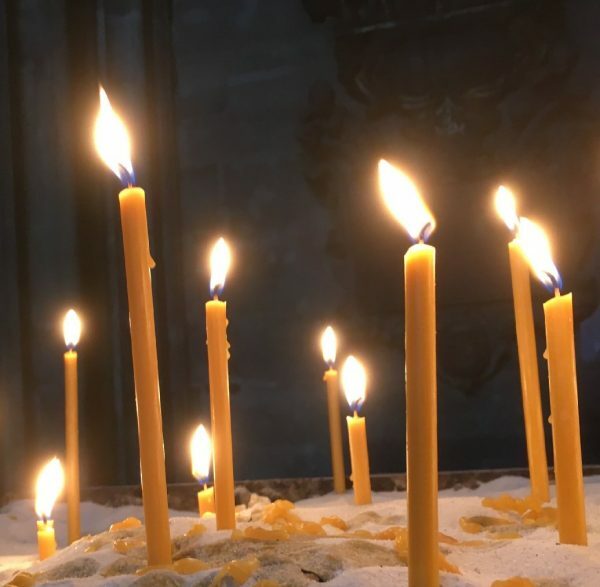 Being on the move, adapting to new circumstances and transformation are essential and shaping aspects of our common Christian tradition, especially when taking into account how old it is now. Less than two weeks ago the final year of the Luther decade was opened. In the coming year there are going to be plenty of events and activities around the reformation. For us as a ecumenical organisation this is an occasion to look at all christian churches today, at what reformation in one way or another means for them and at their role in our modern society. We will investigate how reformation today is a common challenge for Christian churches in secular and multicultural societies. One big project for next year is the development of a ecumenical theology of migration. 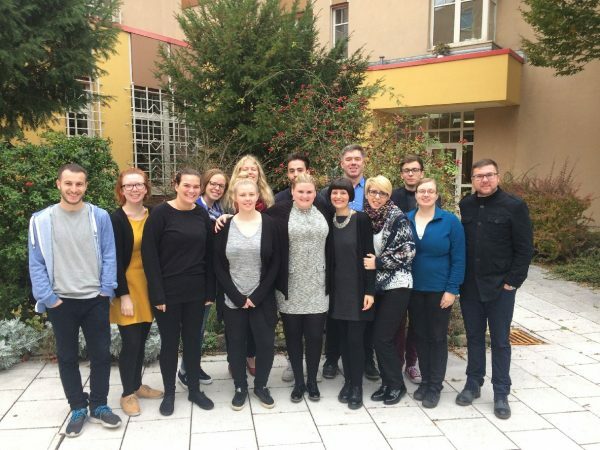 We want to bring together young Europeans from various Christian denominations and backgrounds to work together on the gifts and challenges of contemporary migration to Christian spirituality and mission and at the Christian responsibility towards migrants and refugees coming to Europe. This will happen in a week-long training course in Stockholm taking place in June but also smaller workshops for example at the Center Youth at the Kirchentag in Germany. It will be part of EYCE's new campaign #WeAreEurope! that is about to be launched in January in cooperation with the Church of Sweden. Moreover we are going to have an event together with our Italian Member Organisation on the role of churches in modern society. The participants will investigate the current situation, how it can or should be and finally how to get there. This will imply lectures from experts but also discussions and advocacy trainings. Ecclesia semper reformanda est - this sentence, no matter who it actually said first, very well describes what we identified as an everlasting challenge of churches and which becomes even more urgent the faster time flies. We hope as young people to contribute and shape our churches according to our needs and visions. We hope that the reformation anniversary will not be used only to look back and celebrate or condemn Martin Luther and his 95 theses. Martin Luther once translated the bible and enabled the people to understand it. Back then it was inconceivable - today we take it for granted. Let's take this as example and incentive: be brave when thinking about the future of your church. Break out of your comfort zone, admiring or judging what other people did and shape your church. It is ready for that... it has ever been... for it is an always reforming chuch. After a longer break we are very glad to present you the ninth edition of the EYCE newsletter. Enjoy reading and we are looking forward to hearing from you or meeting you at some point. All the dates of our upcoming events and activities you can find here.